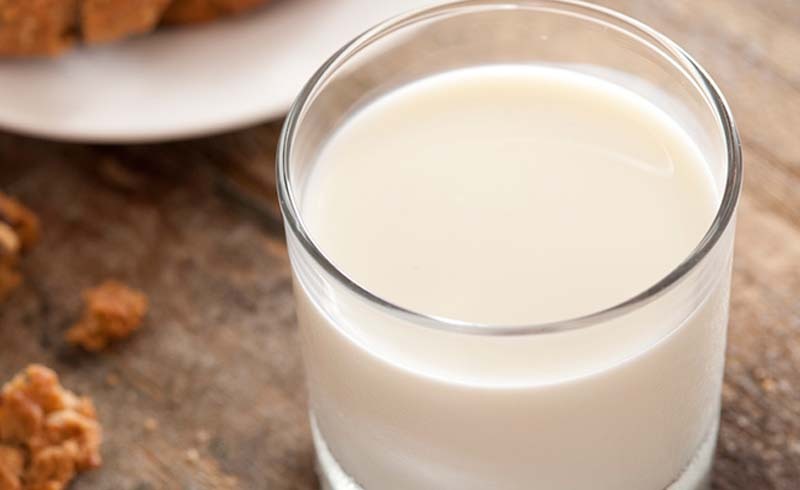 Are whole milk and full-fat dairy actually healthier than low-fat dairy and skim milk? A nutritionist weighs in on the skim milk vs.
For the rest of you, feel free to add a few servings of full-fat dairy to your daily diet, and opt for organic products if they’re accessible to you. 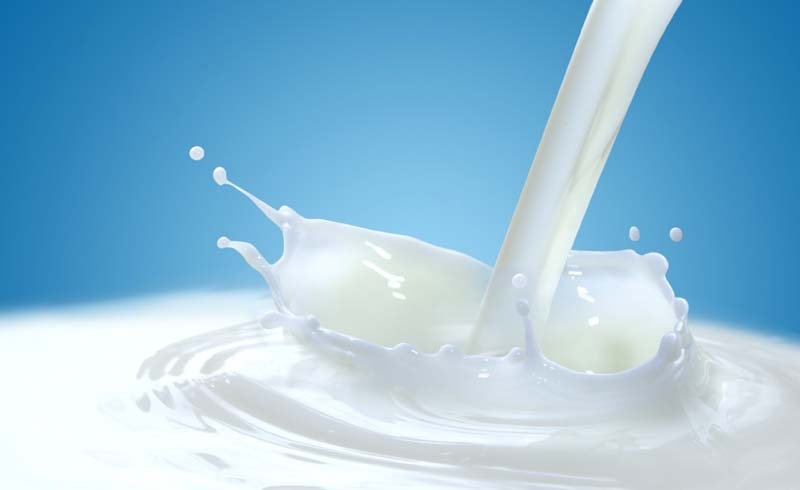 "A review of several studies found that milk from organic cows is higher in heart-healthy polyunsaturated fatty acids, omega-3 fats, vitamin E, iron, and CLA than conventionally farmed milk," Largeman-Roth says. Health Magazine: What's the Healthiest Milk?